September 11, 2018 4:42 pm. 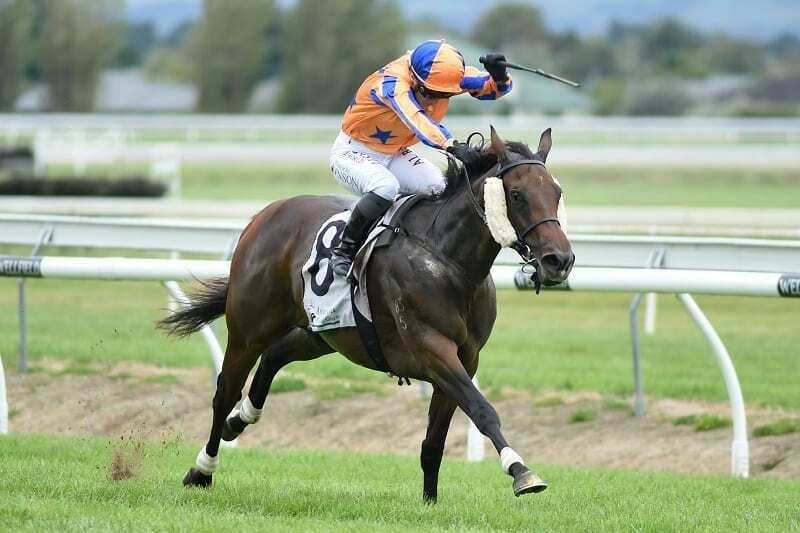 Last season’s Champion Two-Year-Old Avantage is likely to return to racing on Saturday week when she tackles the Group 3 Hawke’s Bay Breeders’ Gold Trail Stakes (1200m) at Hastings. “She galloped between races at Hastings the other day and worked nicely, so we’re pleased with her and she’ll run first up in the Gold Trail,” trainer Jamie Richards said. Richards confirmed the daughter of Fastnet Rock is on a path to the Group 1 Gavelhouse.com New Zealand 1000 Guineas (1600m). “How we get there I’m not sure. But we’ll look at all options once we get through Hastings, be it in the North or the South. Meanwhile, Richards will have two runners at Matamata on Wednesday with In A Twinkling (Maiden 1200m) and Seirios (Benchmark 65, 1400m). “They’ve both trialled nicely and the track is improving here at Matamata which will suit them,” Richards said. “Inner Twinkling is a funny horse to get a line on and I am looking forward to getting the blinkers back on him on Wednesday, but he has drawn a bit awkwardly in 12.